Cathedral Cellar, part of the KWV portfolio in South Africa's Western Cape, brings us some wines that can help stretch your dollar in that search for the sweet spot of quality and value. 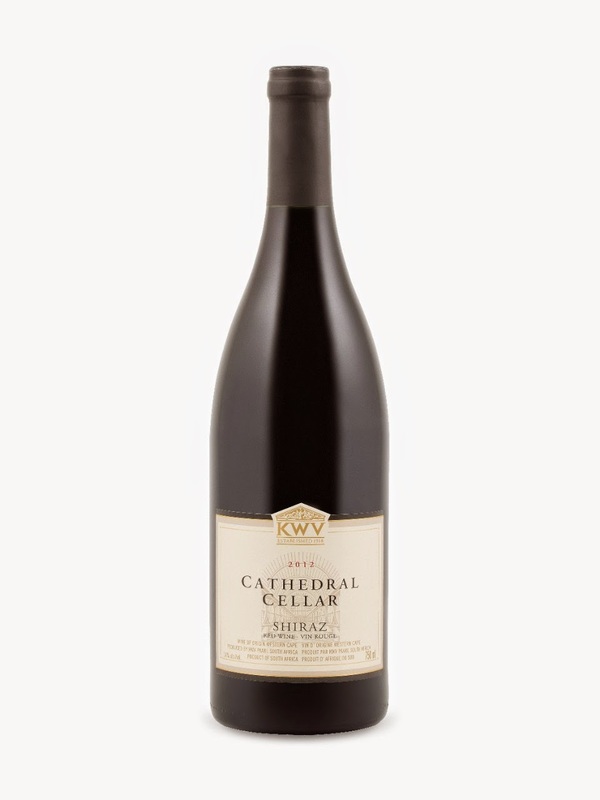 This week SukasaStyle continues its value quest at the LCBO by reviewing a bottle of Cathedral Cellar Shiraz (2012 vintage) (VINTAGES # 561142 | $15.95 - 750 ml). As a comparison if you hop across the border to Quebec you pay $19.00 for the 2011 VINTAGE (SAQ code : 00902429). The nose reminded us of a campfire and fruits and burnt cinnamon. Full bodied and smooth where a spicy palate is followed by tannins that were balanced with mild acidity. This is more of an homage to the syrah of Rhone than New World shiraz. It didn't require time to open up in our estimation and was equally palatable as a food or sipping wine. Pairing: Try with lamb stew, kebabs, thick gourmet burgers, fajitas. Think of meat and pair with this.